Explore the approach, techniques, and mindshift needed to design truly breakthrough experiences for the Microsoft HoloLens and Windows Mixed Reality platform. 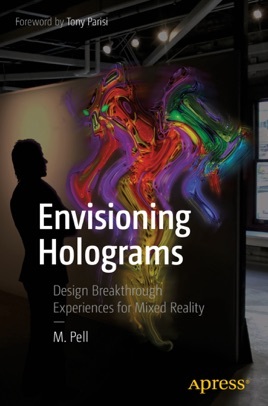 Learn what’s so different about working with holograms, how to think spatially, and where to start designing your own holographic projects. You’ll move rapidly from initial concept to persuasive prototype—all without the need for expensive tools or a designer’s skill set. Designing for mixed reality is a completely new experience for everyone involved, and takes some experimentation to get right. You won’t nail your first mixed reality project by relying upon your previous mobile or web design expertise as a guide. Mixed reality requires a different kind of design thinking for its unique challenges.